Purpose: The Arab region has generally failed to catalyse and convert knowledge production into innovation effectively, and/or add value to products and services in the different economic sectors. Insufficient government commitment for science, technology and innovation (STI) and research, poorly designed national STI policies, and government that is ineffective in doing business are some of the factors causing these disparities. 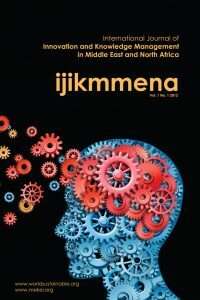 This paper identifies the main areas on which the Arab Countries should focus to allow innovation to take off towards a knowledge-based society in the region.